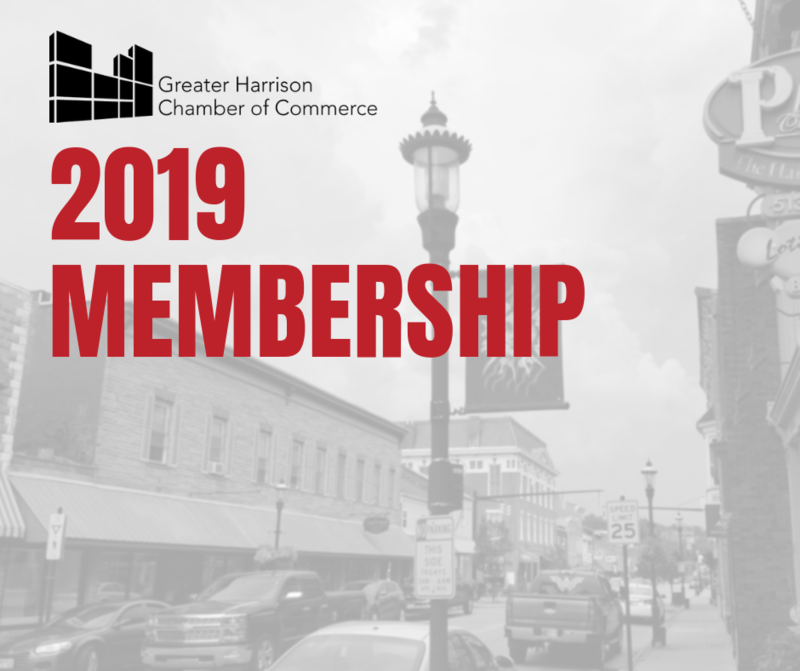 Ready to Renew Membership for 2019? Please complete the form below, or Click here to review all rates and benefits. Take a look at our Membership Benefits but don’t feel limited. if you’d like to receive a new Certificate of Membership or decal for your storefront. Our perks and benefits are always expanding. Take a look at our latest Membership Report to see what we’ve been up to.